Create a bedroom that exudes coziness - your own little comfort nest that makes you a little homesick every time you're away. 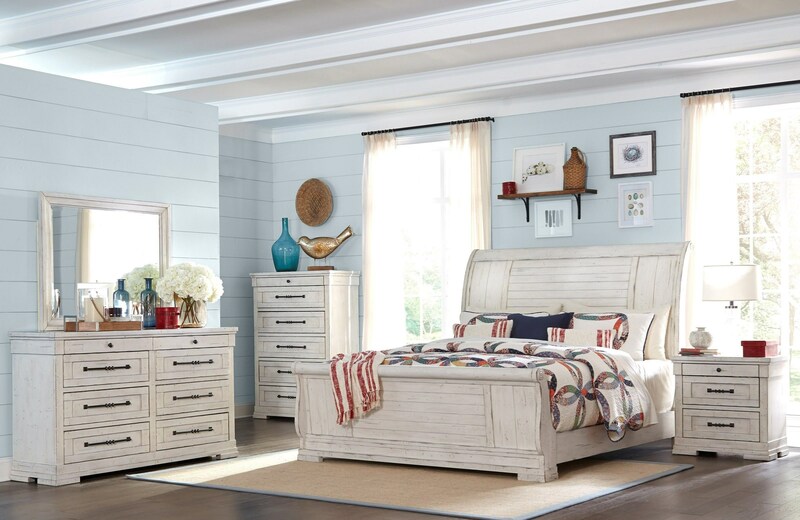 This bed is the perfect centerpiece with picture-perfect farmhouse styling. This really is country cottage styling at its best with rustic long board paneling, a lattice style rail, and posts capped with antiqued metal. 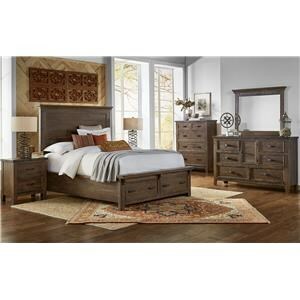 The Coming Home 4-Piece Queen Bedroom by Trisha Yearwood Home Collection by Klaussner at Ruby Gordon Home in the Rochester, Henrietta, Greece, Monroe County, New York area. Product availability may vary. Contact us for the most current availability on this product. 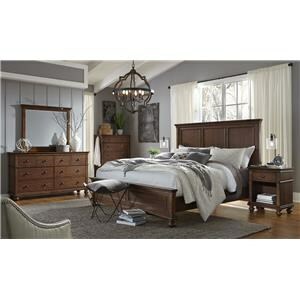 The Coming Home collection is a great option if you are looking for Relaxed Vintage furniture in the Rochester, Henrietta, Greece, Monroe County, New York area. Browse other items in the Coming Home collection from Ruby Gordon Home in the Rochester, Henrietta, Greece, Monroe County, New York area.